The youth are not just the future of the church, but the Church itself. As the slogan goes, Youth Alive, The work is done. A church with a vibrant youth is a church that is alive for God. The purpose of the Youth Ministry is to equip young men and women with the bible principles and christian lifestyle that they need to make it in these end times. This is accomplished through discipleship and various activities such as bible studies and various workshops and seminars. There is also a Youth conference involving various churches that the youth attend each year, to keep the fire of God burning. 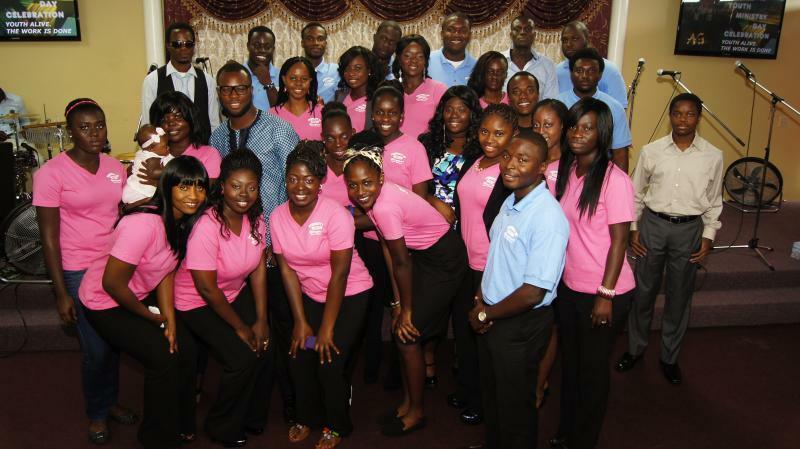 The members of the Youth ministry are also involved in various other ministries in the church. The future of the church is now youth and the Youth Ministry is leading the way to the future. YOUTH ALIVE, THE WORK IS DONE.